It’s almost Turkey time! My favorite part of the holiday entertaining is often creating the Tablescape and decor so I love cute fun adn easy place card ideas. 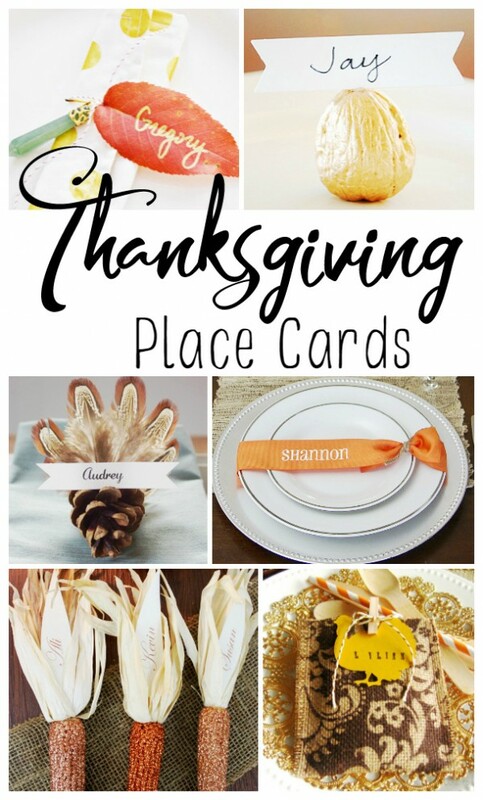 Check out some of my favorite Thanksgiving place card ideas here in our roundup list of 20 Creative Thanksgiving Place Card Ideas.